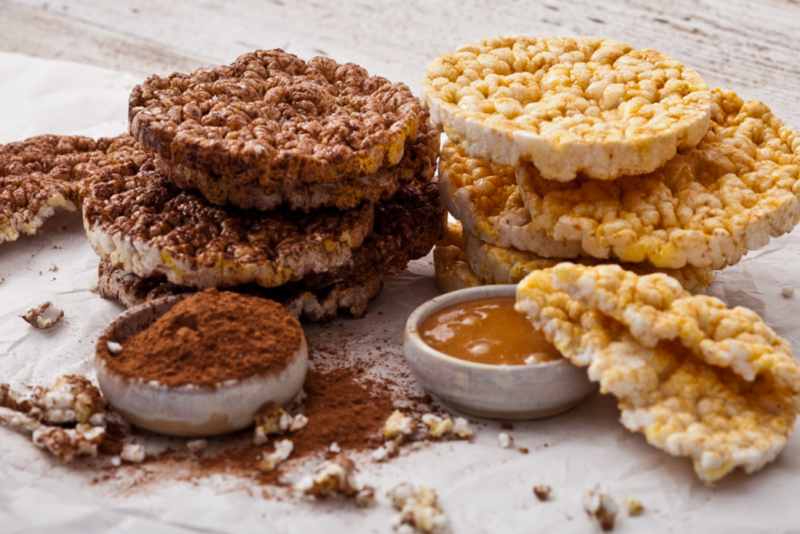 Served with some tasty topping, rice cakes are a perfect alternative for anyone leading a healthy lifestyle. 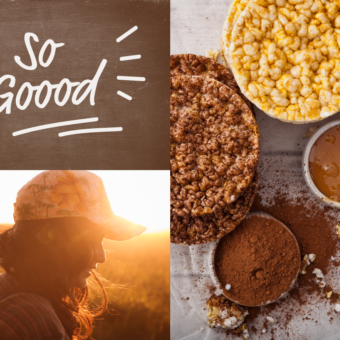 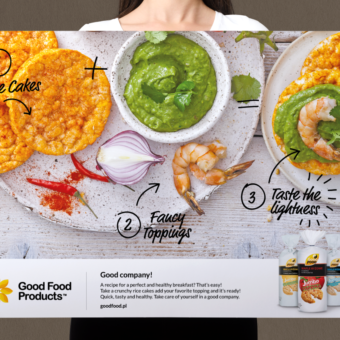 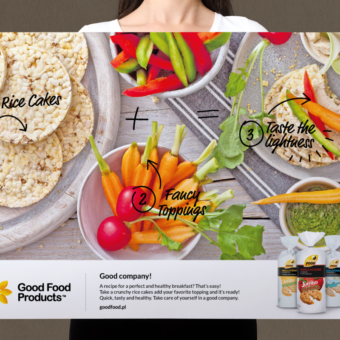 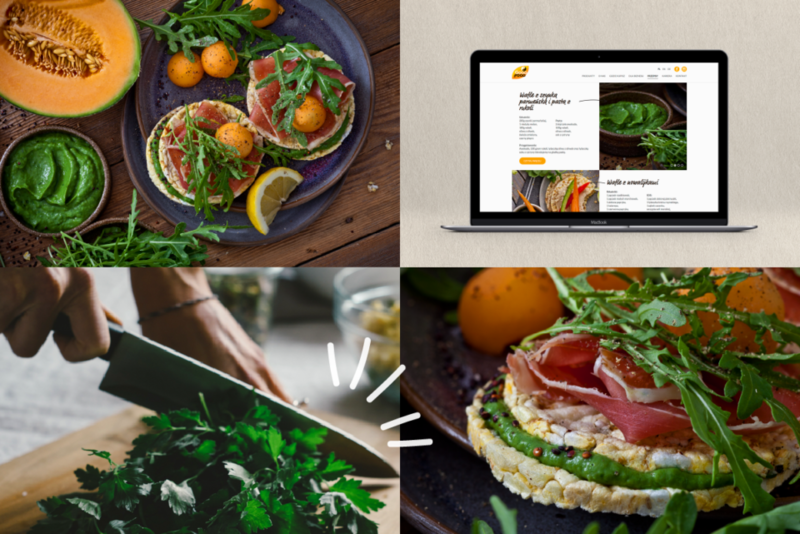 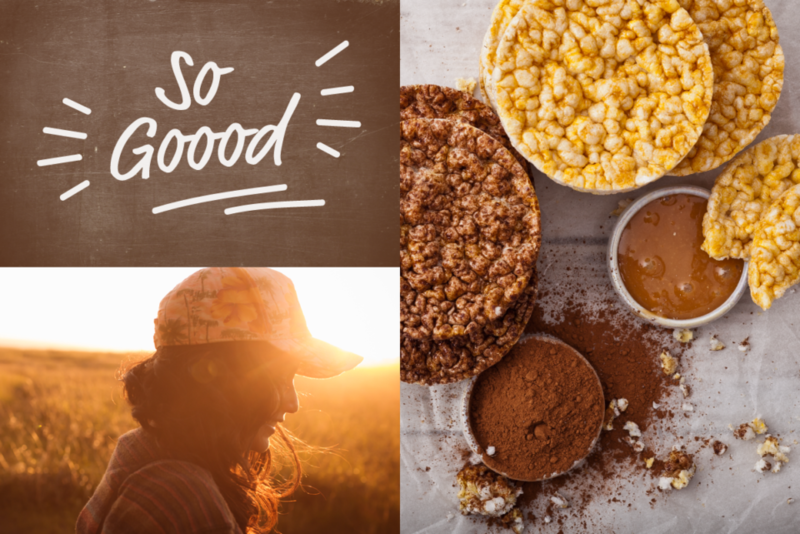 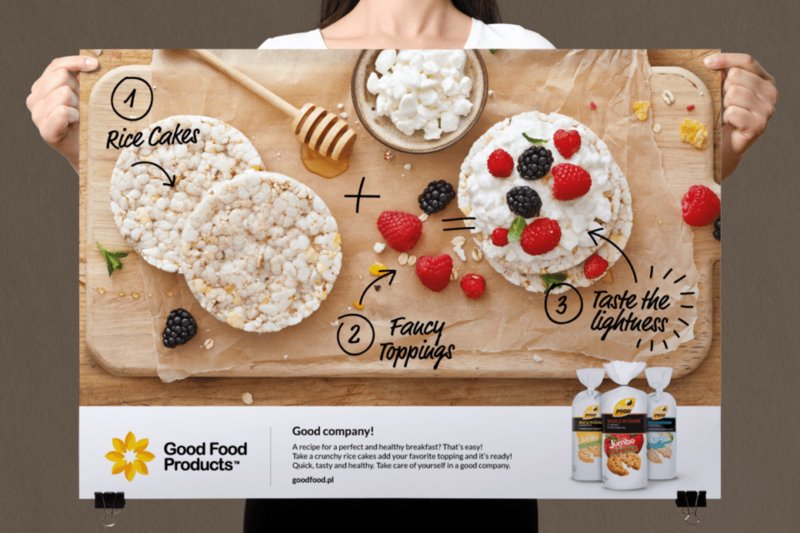 “Good Food – good company” is an excellent summary of all the ideas behind the brand’s new communication strategy, of which we have some images in this post. 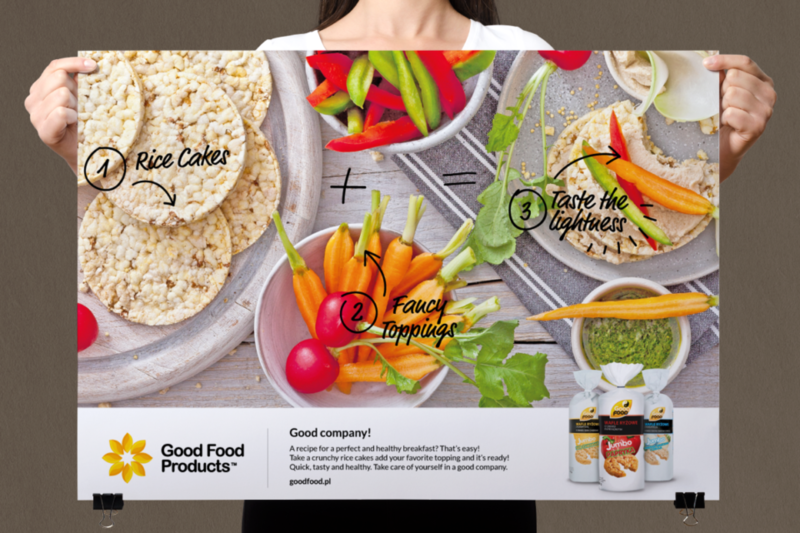 Good Food has been delivering products to international markets for 25 years now. 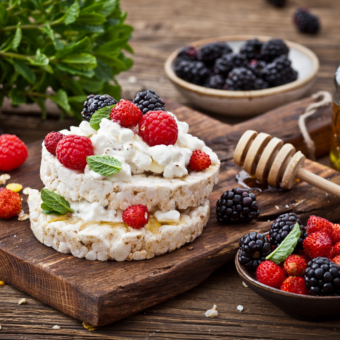 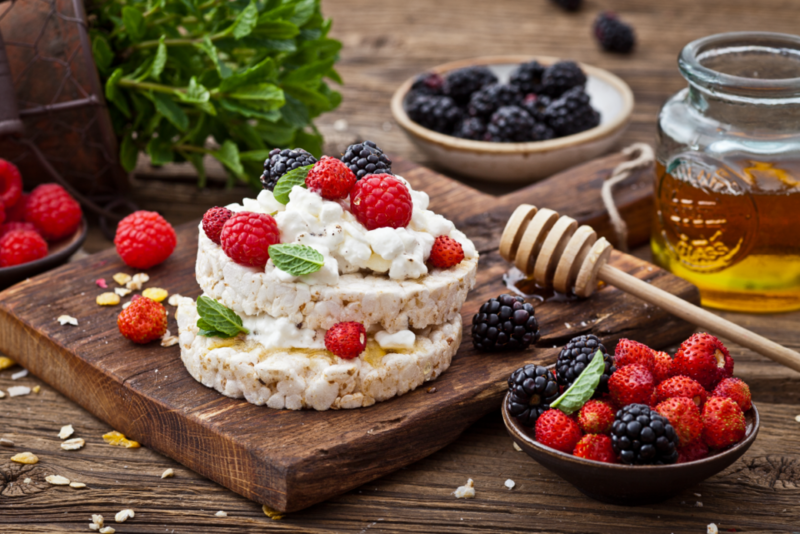 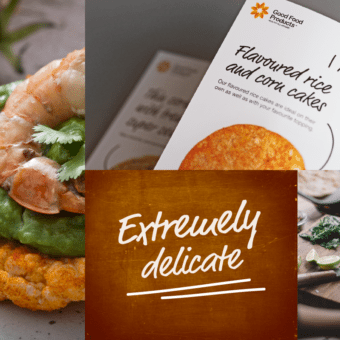 As the range of the products offered has been recently expanded, it is high time Good Food Products freshened up their image, too. 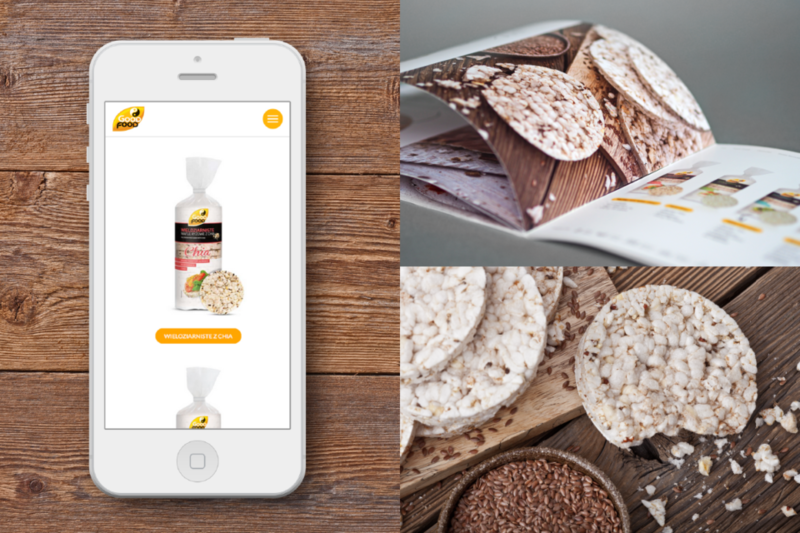 The company collaborates with many chain stores all around the world within the Private Labels framework. 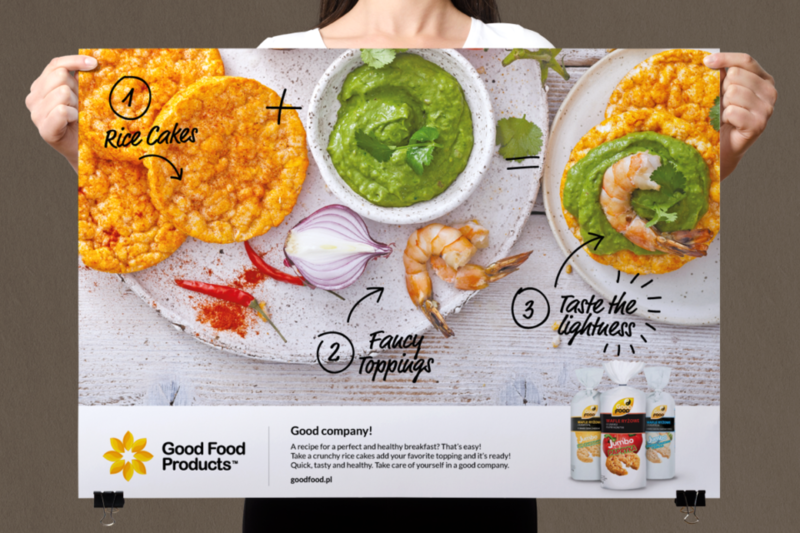 The new communication strategy focuses on the business nature of Good Food Products as well as on the popular Good Food rice and corn cakes. 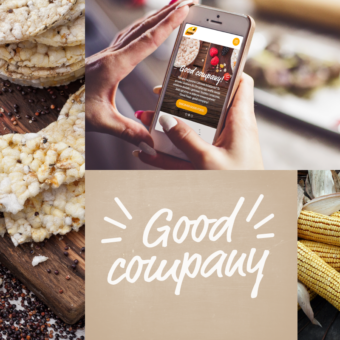 These two aspects have been integrated in the already mentioned “Good company” headline, which is also included in the brand’s Key Visual. 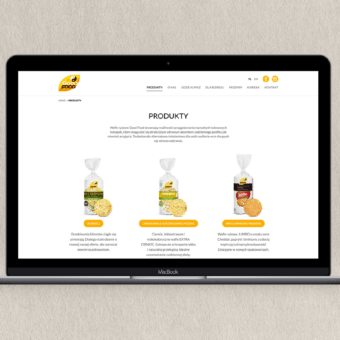 The double meaning is meant to present the company’s business activity as well as its attitude to the consumers . 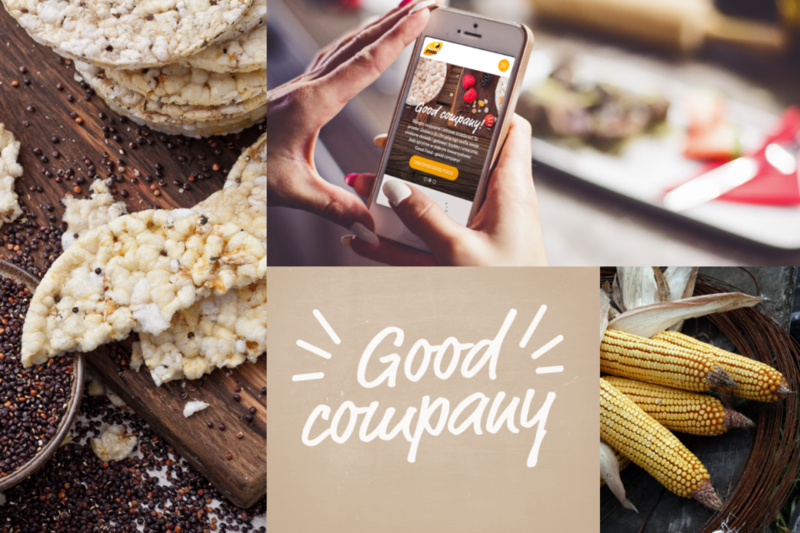 “Good company” is a solid business partner, offering the best products you can have on your rice cakes every day. 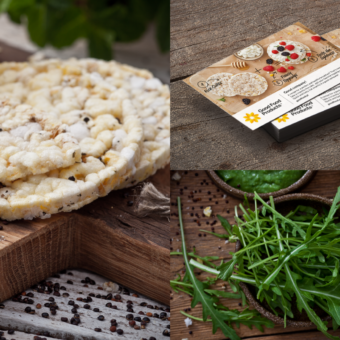 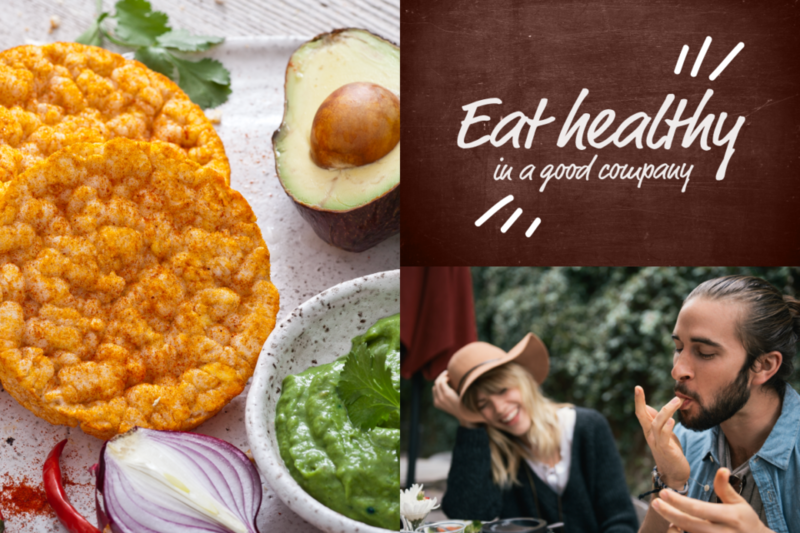 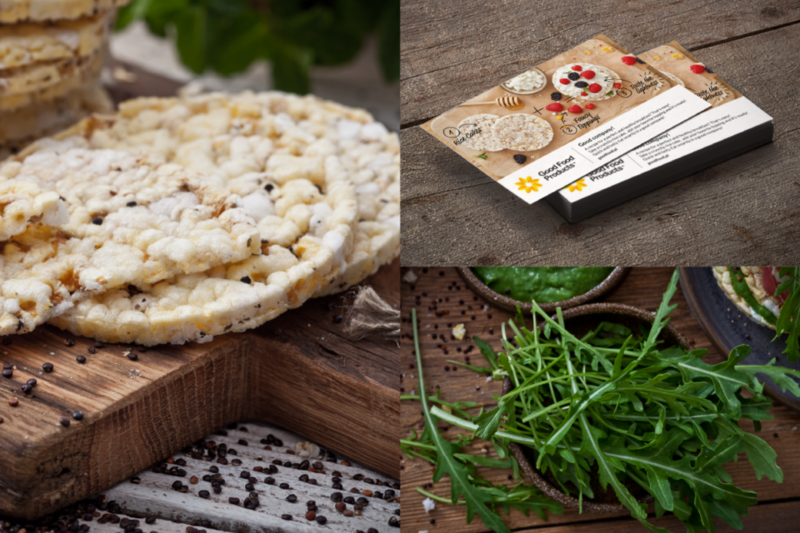 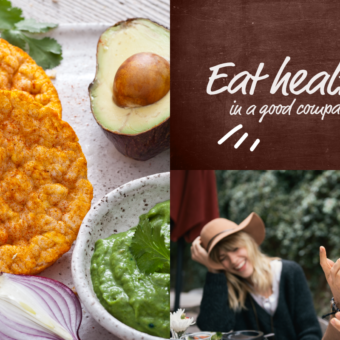 – As a modern company, we supply healthy products that are perfect for those caring about what they eat – says Jarosław Lis, the Marketing Manager from Good Food Products. 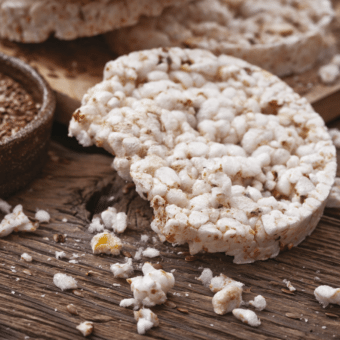 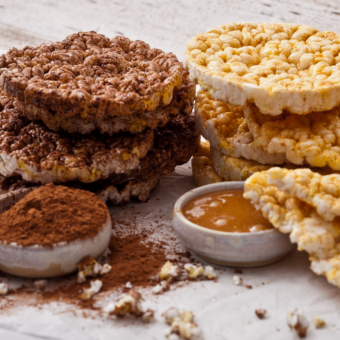 – Crunchy rice cakes are light and nutritious snacks, perfect for everyone. 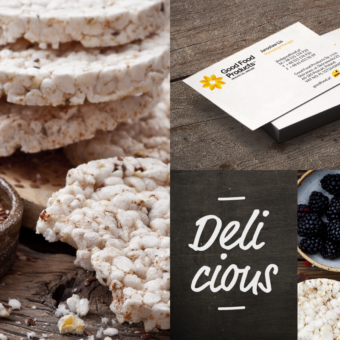 Designing the new brand identity, the Minima agency opted for showing the clients that the rice cakes can be used to prepare delicious, nourishing meals. 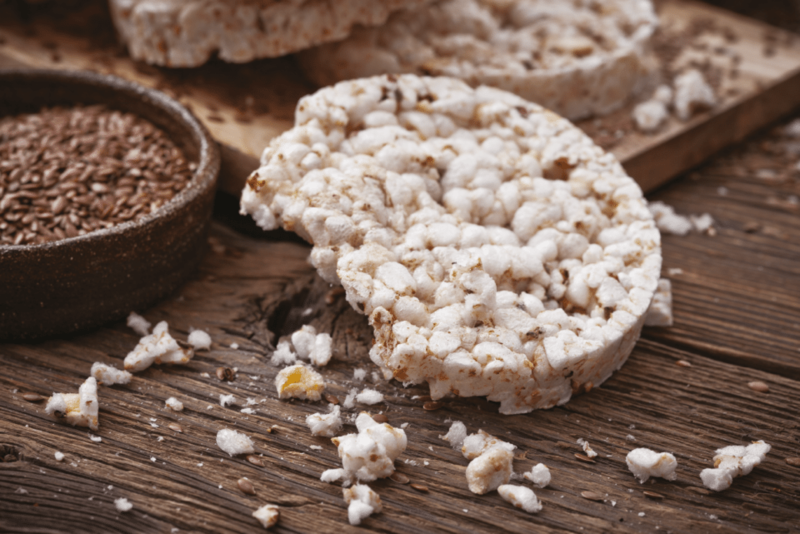 All you need is a “Good company” – the rice cakes with some fancy topping that you can crunch together with your family and friends. 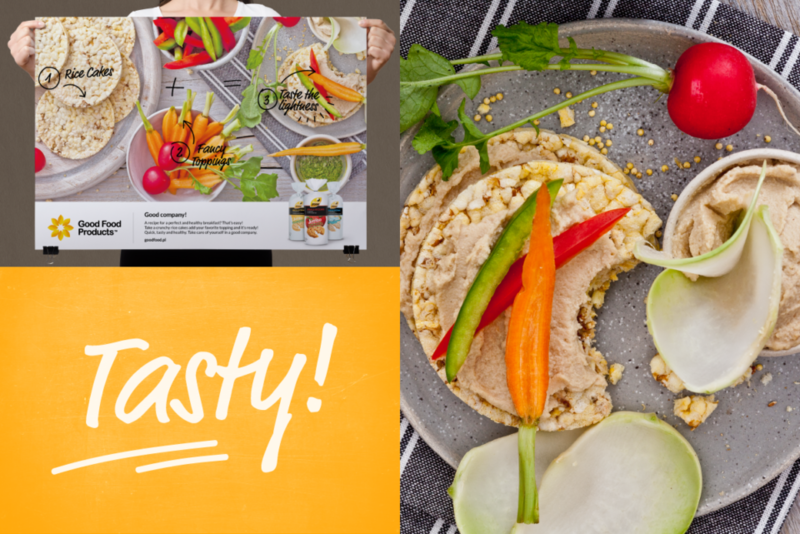 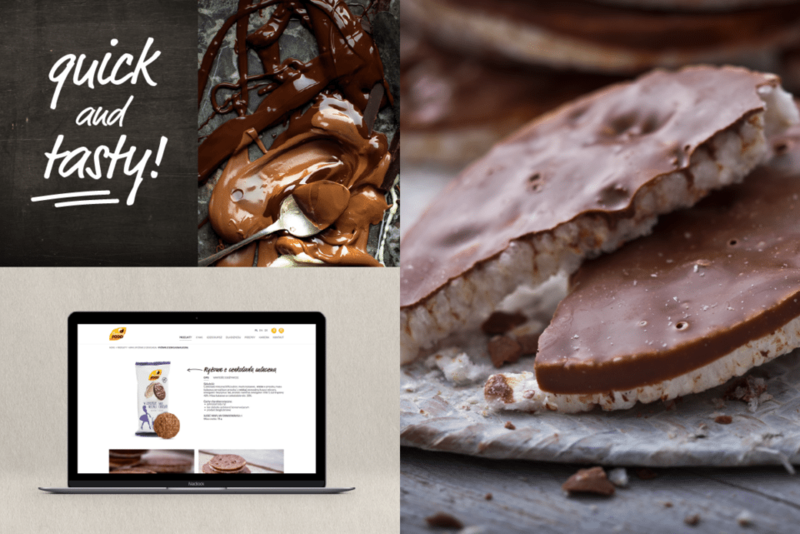 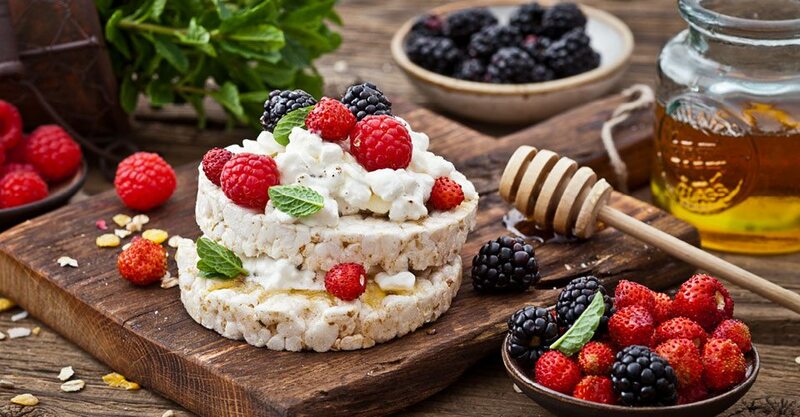 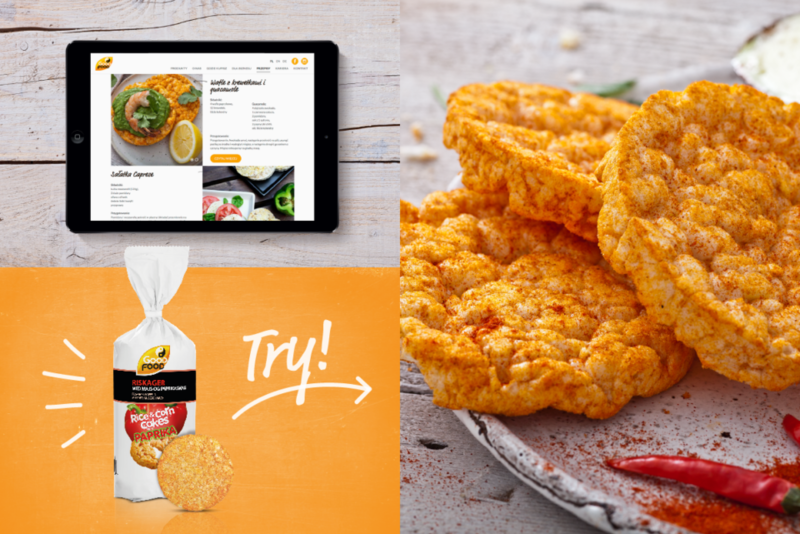 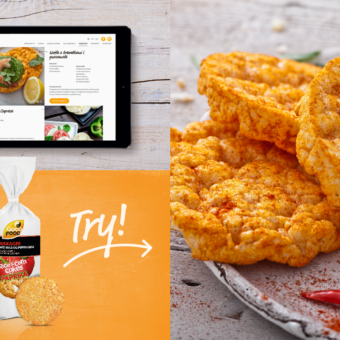 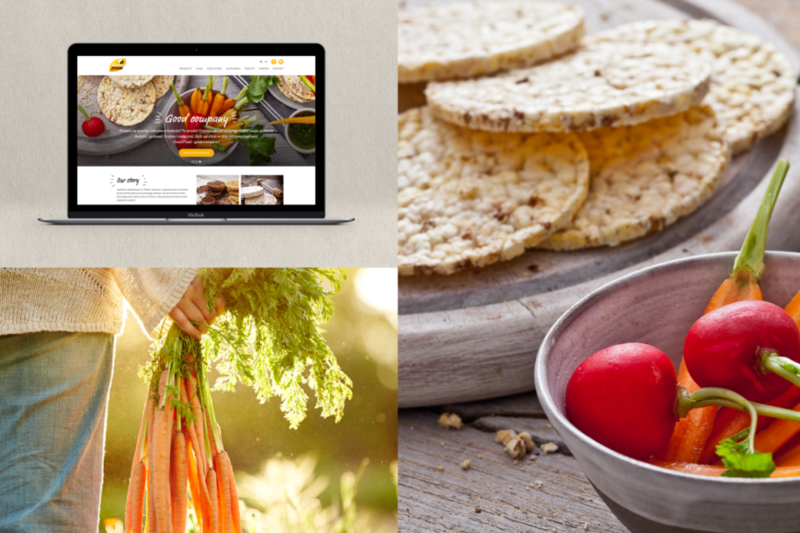 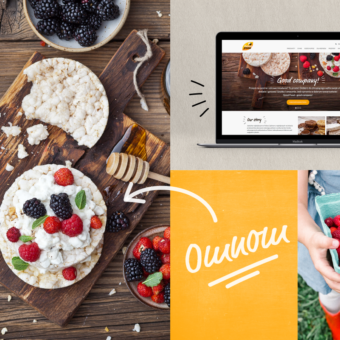 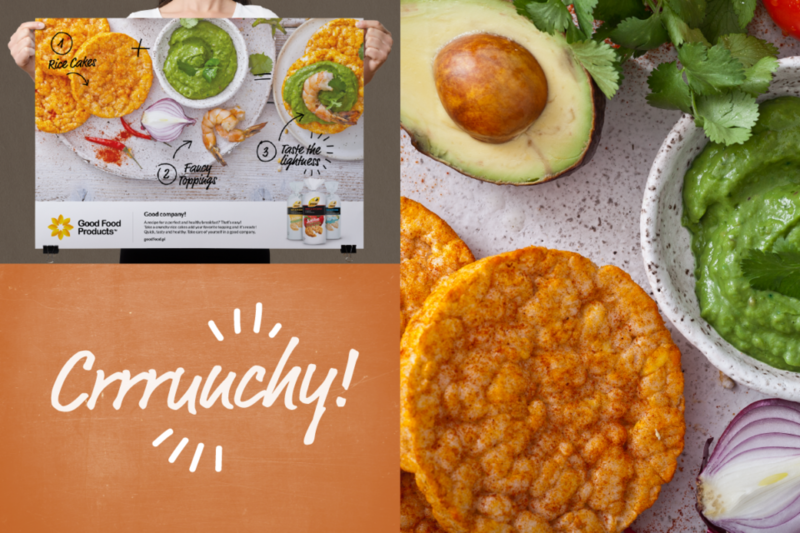 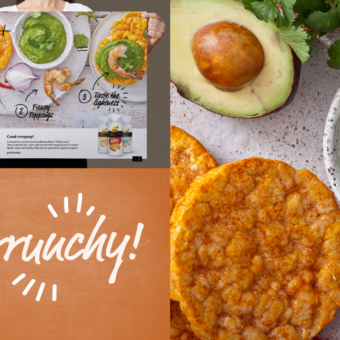 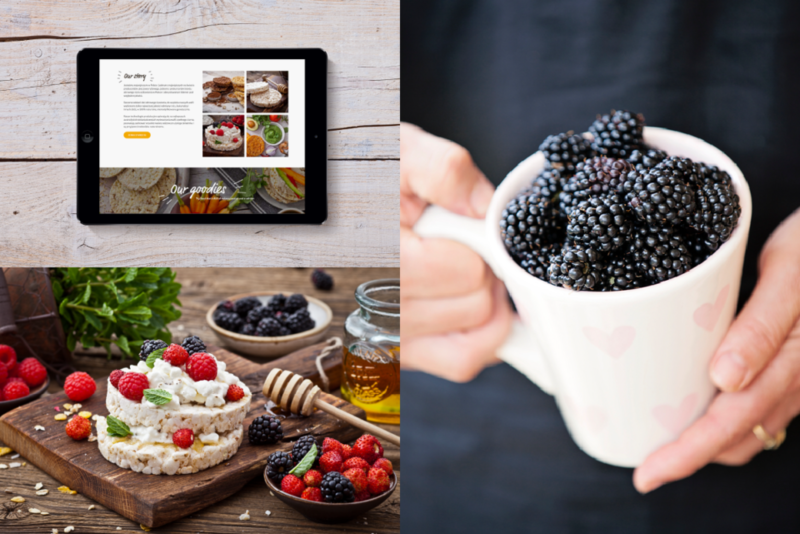 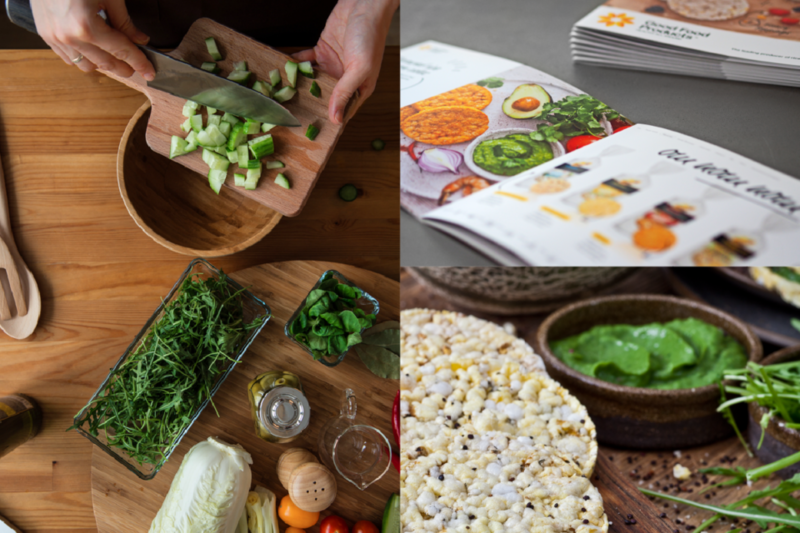 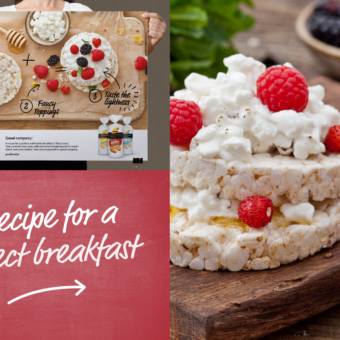 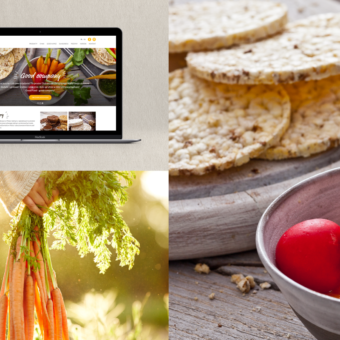 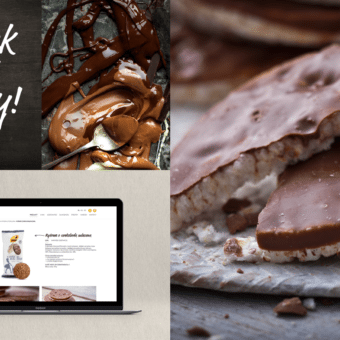 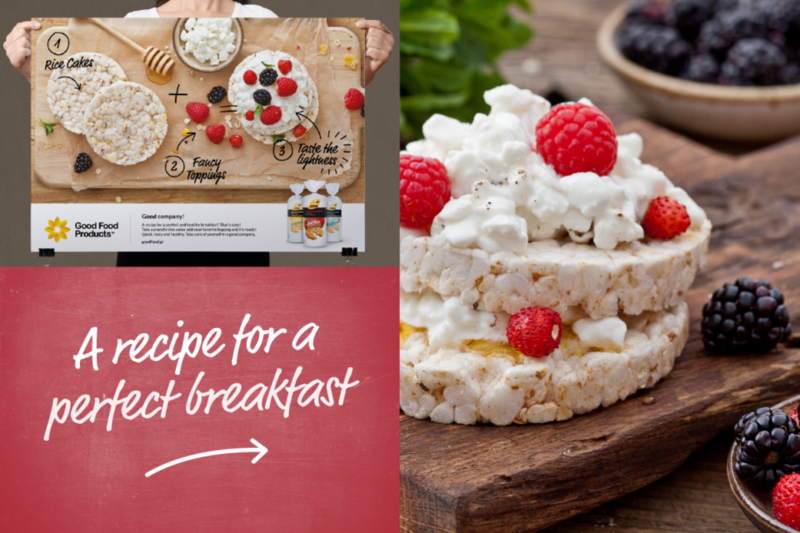 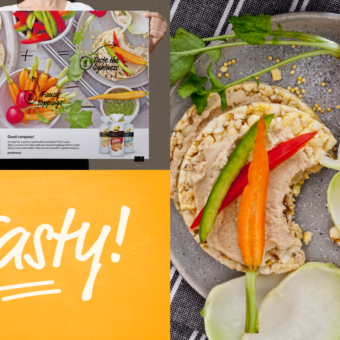 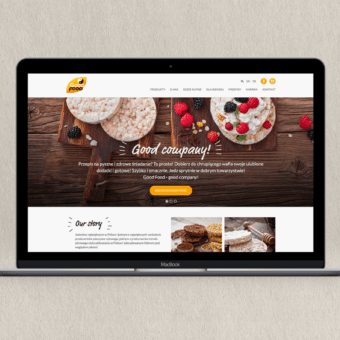 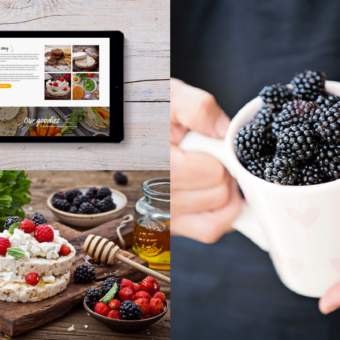 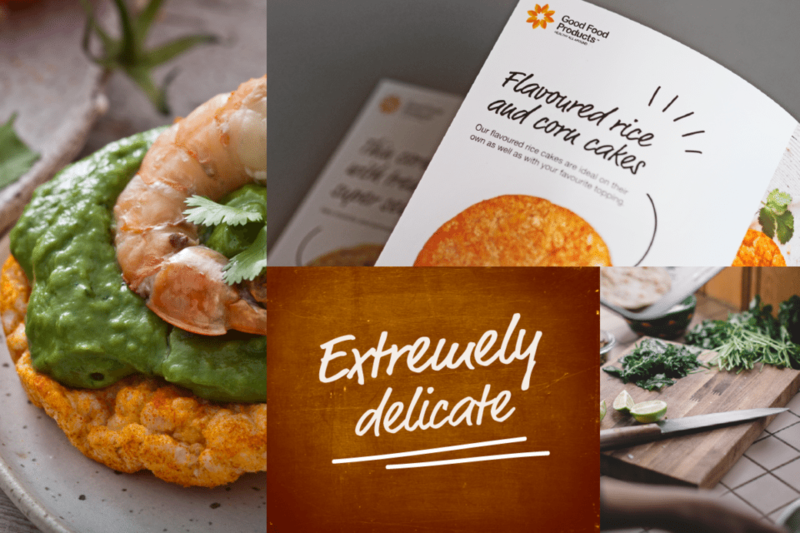 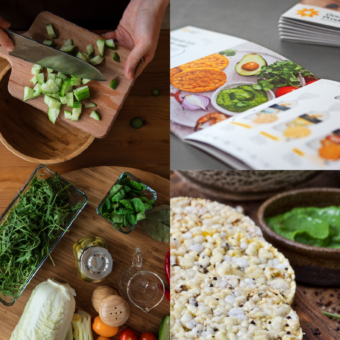 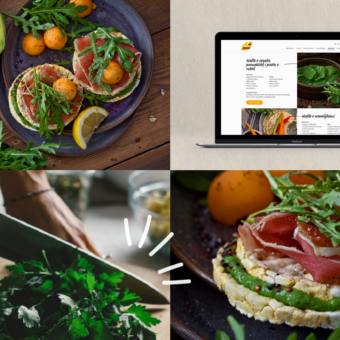 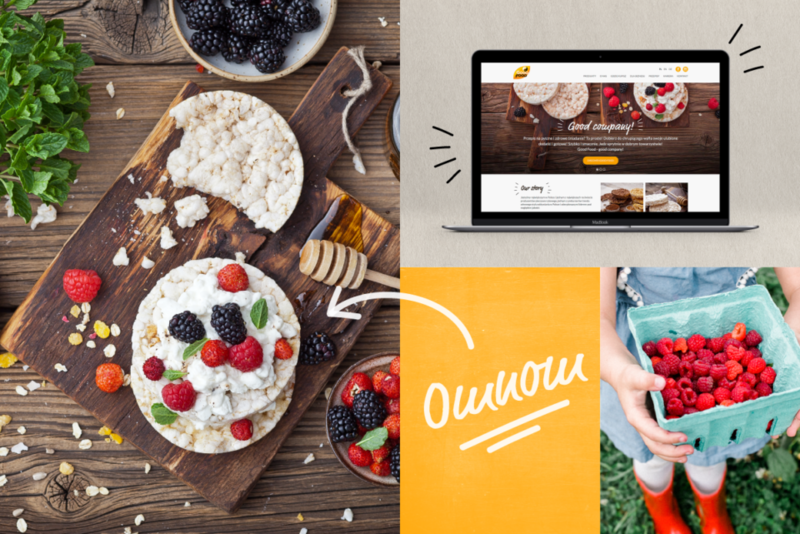 All the products on offer, along with many recipes and ideas for everyday meals that can be prepared with the use of the rice cakes, are available on the company’s new website. 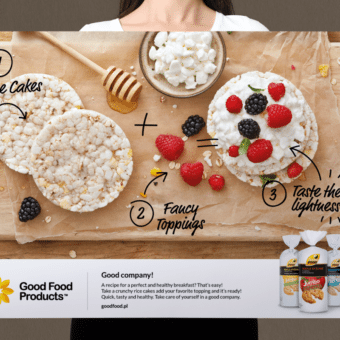 The “Healthy all around” claim accompanying the Good Food Products’s new logotype expresses the company’s main goal and serves to present the wide range of the products on offer. 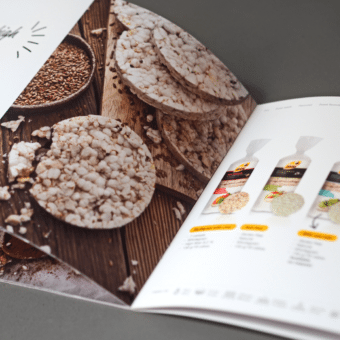 The Minima agency has worked on the following elements of the brand: the communication strategy, the Key Visual and the photo shoot, the claim, the producer’s logo and CI, the website and the materials to support B2B communication. 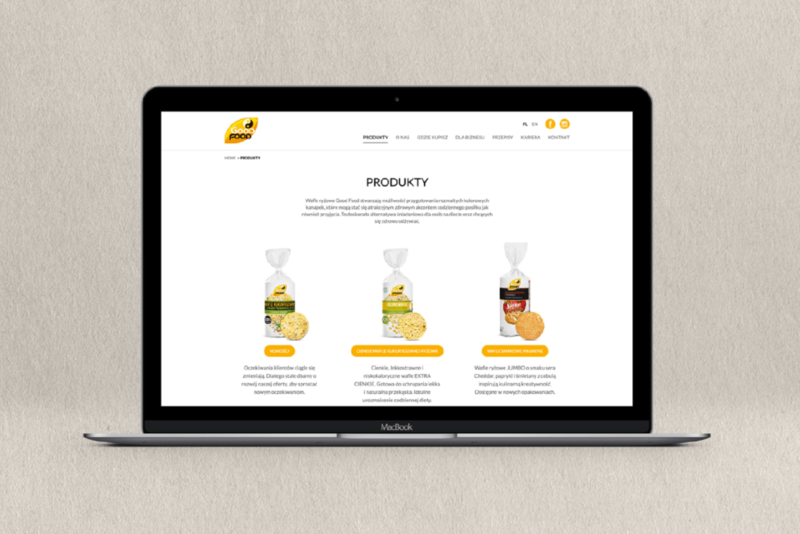 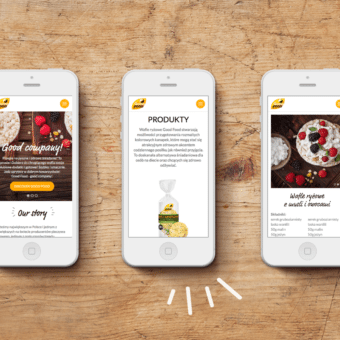 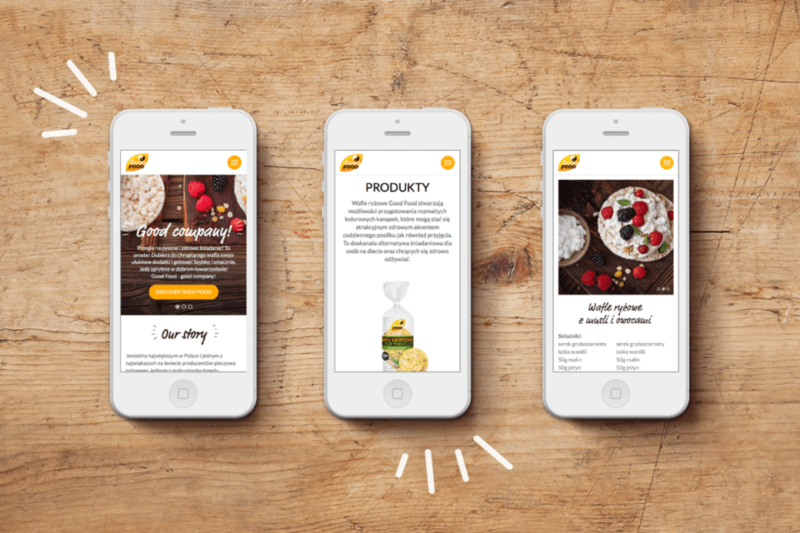 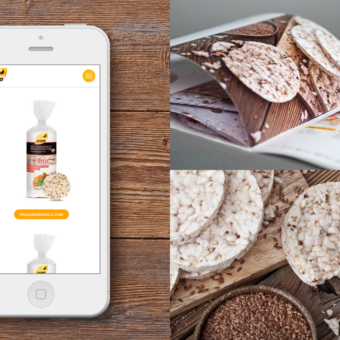 Everything is now newly designed – just like freshly baked rice cakes! 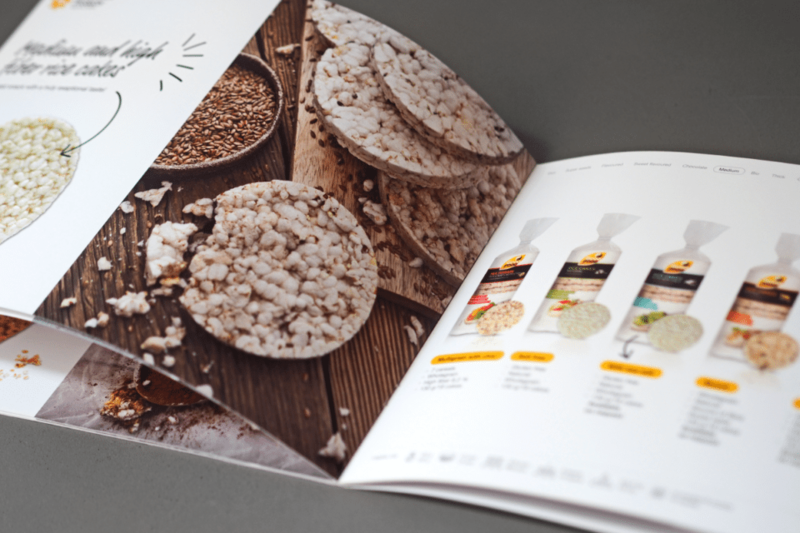 MINIMA Advertising People is a Poznan-based advertising agency founded in 2005. 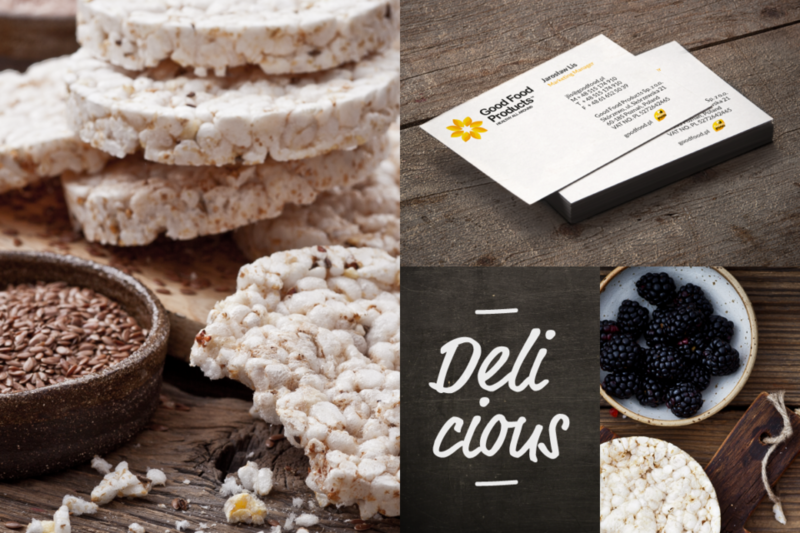 It specializes in creating brands from the ground up, hence its mission statement: Big things often have small beginnings. 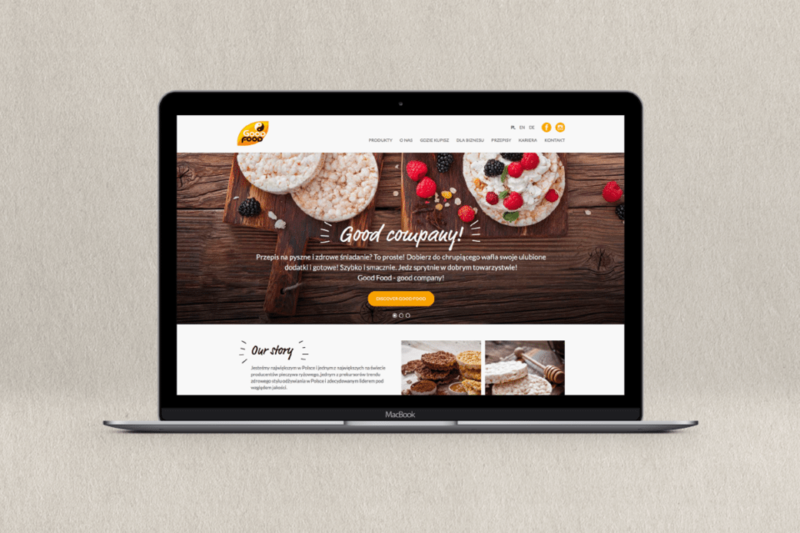 Their endeavors lead to the creation of strong, recognizable brands equipped with a complete array of communication tools.